Lately, it seems that sexual harassment allegations have become the norm across Hollywood and on Capitol Hill, as more people are stepping forward to share stories of abuse and mistreatment by people in power. With all the media attention on these instances, it may seem like sexual harassment cases only happen to people in the public eye, but the truth may surprise you. In 2015 alone, the U.S. Equal Employment Opportunity Commission received almost 7,000 reported cases of sexual harassment. That’s just the number that were reported; the actual number of sexual harassment or misconduct cases is likely much higher, but people are too afraid to step forward. That’s why it’s important now, more than ever, to shine a light on the importance of getting the right training to help reduce the number of future sexual harassment allegations. Some managers and business owners may not completely understand the importance of hosting sexual harassment training for their employees. They see it as a waste of productivity and feel that time could be better spent on other tasks. However, it should be taken seriously. Managers and business owners play a key role in preventing sexual harassment in the workplace, because they set the tone of the company. As leaders, it’s their job to model good, respectful behavior and promote good conduct in the workplace. Promoting a culture of non-harassment can lessen the chances of harassment taking place, and when it does, may empower employees to come forward. Having the proper training may even help managers and business owners identify potential harassment or problem employees before an incident can occur. There may also be legal implications for a company if an employee is found to be guilty of sexual harassment of a co-worker, which can cost a business serious money in legal fees, restitution, and reputation damage, especially if a business doesn’t host any type of formal training to protect itself. 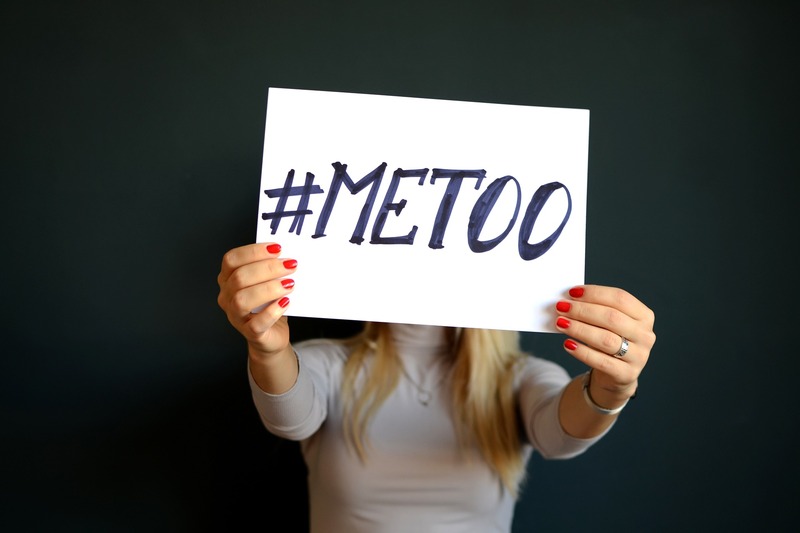 Taking measures to be proactive about workplace sexual harassment could prove valuable if litigation ever happens, as a business can demonstrate that they took reasonable measures to prevent harassment through policies and ongoing training. Some states may also mandate that your business host training to prevent sexual harassment. Failure to comply with state mandates could result in the loss of your business license or hefty fines, so check with your state regarding their laws and regulations when it comes to sexual harassment training. To ensure your business provides a safe workplace for employees and that you’re compliant with any state mandates, you should plan to proactively engage your employees in annual workplace sexual harassment training. Depending on the size of your business, you may be able to host in-person trainings for all employees or bring in guest speakers to make the content more engaging. Many larger employers use webinars or computer programs to train their employees. Training should be implemented in your ongoing employee education to ensure nobody is overlooked. One of the most important aspects of training is documentation. You should maintain documentation that your employees received training and when it took place. Failure to do so could be harmful to your business if an employee is accused of sexual misconduct and claims that they were unaware their behavior was inappropriate because they didn’t receive the proper training. Nobody should be exempt from training, either. From CEOs to janitors, all employees should expect to undergo the same training. Aside from training, you may also benefit from writing and implementing strict no-tolerance sexual harassment policies. These policies should define what workplace sexual harassment entails, provide examples of harassment, and outline the consequences people face for violating company policy. Employees should be expected to read and understand these policies in full. HR personnel should also be expected to undergo in-depth training on how to handle workplace sexual harassment and should stay updated on the latest harassment trends, such as cyber harassment, that may change or evolve as time goes on. With proper training and education, your employees can have peace of mind knowing that they can come to work in a supportive environment that doesn’t tolerate inappropriate behavior. Knowing that they don’t have to live in fear of being harassed may increase overall productivity and help your company’s bottom line. Good policies and preventative training make a better work environment for everyone. I appreciate how you mentioned that sexual harassment prevention training is beneficial for a business because it can help create an environment which employees will feel comfortable coming to every day, knowing that inappropriate behavior won’t be tolerated. My friend is thinking of starting his own business, and he wants to make sure his workers feel safe and can trust him and each other. I’m sure he’d really benefit from finding a sexual harassment prevention training program so that, if he does start his own business, his employees can get the training necessary to have peace of mind in the office environment. thank you for the information about the importance of sexual harassment it was very useful.